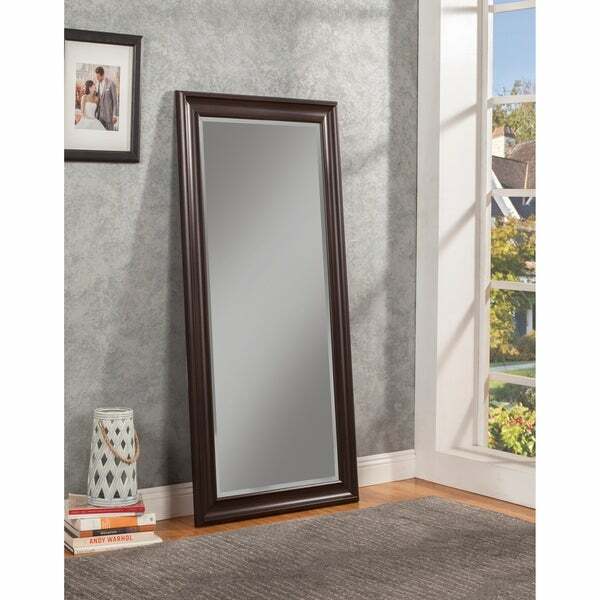 Very nice and elegant this mirror, love the way it matches wonderfully the living room and the dining room too. I love how elegant and very clean design. Dimensions 2.0 In. X 31.0 In. X 65.0 In. Fast delivery and great mirror. My gf loved it.